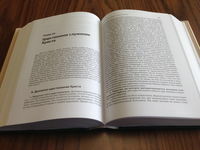 Gospel and Reformation, led by Slava in Belarus, has been working very hard to translate and publish the 784-page Systematic Theology by Louis Berkhof into Russian. 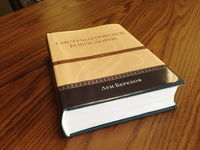 This was a monumental task that now stands as a massive contribution to the Russian-speaking church. We have just printed 1500 copies of the book and are very pleased with the quality and result. The cover was designed by Jon Green. 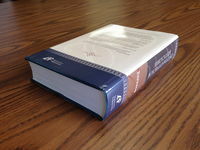 The books are made with a hardcover and sewn binding.